Many people who suffer from Crohn’s Disease and ulcerative colitis are put on antibiotics. Sometimes, it is part of the patient’s maintenance treatment plan. Other times it is the result of infection in the body which is not uncommon with an inflammatory bowel disease patient. Surgeries and the potential for complications that can occur with any medical procedure, abscesses and fistulas which leak harmful substances into your body, and also the fact that given so many of the medications used for inflammatory bowel disease (IBD) suppress your immune system which can leave a person open to infection all contribute to the need for antibiotics in many patients. Anyway, what I wanted to talk about is the role probiotics have in Crohn’s Disease and ulcerative colitis. Or rather, the role I believe it may have as I understand it from a patient’s perspective. 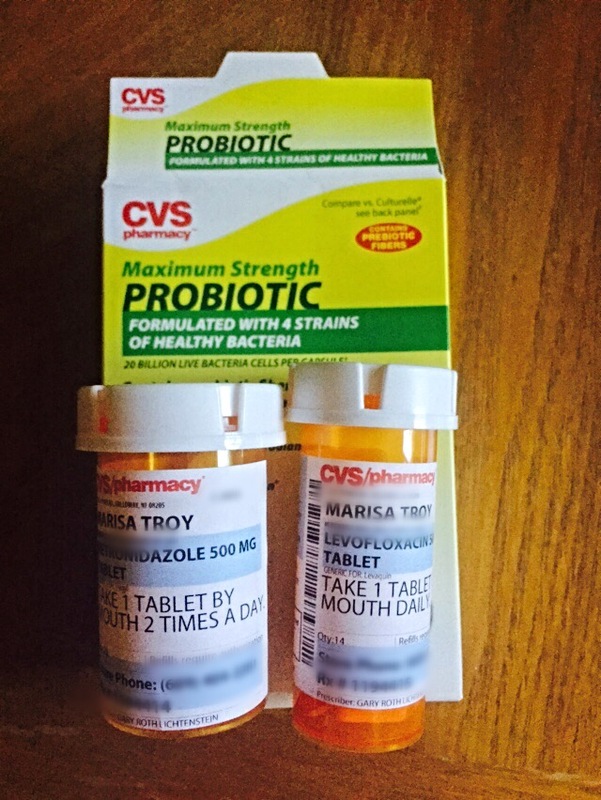 About a week ago, I have been on and off antibiotics over the past six months for unspecified infection (found in my blood work) and for possible SIBO, also known as small intestinal bacteria overgrowth. In the scheme of things, I do not find these medications to be a big deal. However, I do make sure that I take probiotics to counteract some of the harm that the antibiotics may be doing to my GI tract and body. I also try and eat probiotic rich foods such as yogurt. When I was first diagnosed with ulcerative colitis, my pediatric gastrointerologist told my parents and I that adding probiotics would help me to achieve remission. I know there are many IBDers who swear by probiotics. Heck, many people in the medical field (misinformed people, that is) believe inflammatory bowel disease is the result of a lack of good bacteria in the digestive tract. While I won’t claim to know the cause of IBD (since no one knows,) I do know that for me, probiotics did not make a difference when I was in a flare up. It became just another “pill” I had to consume when I couldn’t even fathom ingesting anything. I always believe in trying anything natural first. I have always said that and continue to believe it. However, based on my experiences and the experiences I have learned about with other Crohn’s Disease and ulcerative colitis patients, I do not believe probiotics are make or break for anyone with a moderate-severe form of the disease. They do not harm (in my opinion) but I would not expect a miracle. Anyone have different thoughts about probiotics? 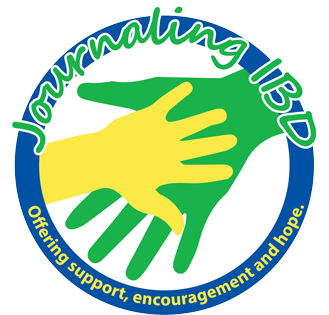 Have they helped you achieve remission? Do you share similiar feelings about them as I do? Are you sure to take them whenever you are on antibiotics or you find it does not make a difference?